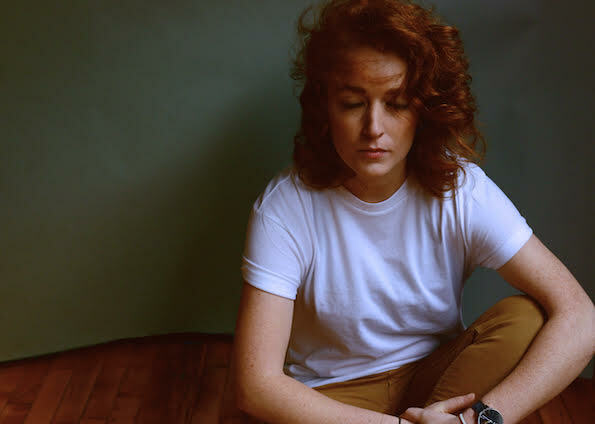 Back in June, we featured Pronoun’s “Wrong” on Tracks of the Week, her first new single since the 2016 EP There’s No One New Around You. In further news, Pronoun, the brainchild of Brooklyn-based Alyse Vellturo, will release of a full-length LP in the Spring of 2019 and “You Didn’t Even Make The Bed” is the brand new single. Coming on like a one-woman Broken Social Scene, it’s a curled and snarling appraisal of a relationship’s end, hypnotic and abrupt, that serves as a counterpoint to the the more wistful “Wrong,” seeding anticipation for the whole story. Catch Pronoun on the road, doing east coast and midwest shows with Justin Courtney Pierre in November.